Prime location near National Forest, Lake Coeur d'Alene, Centennial Trail, and Downtown! 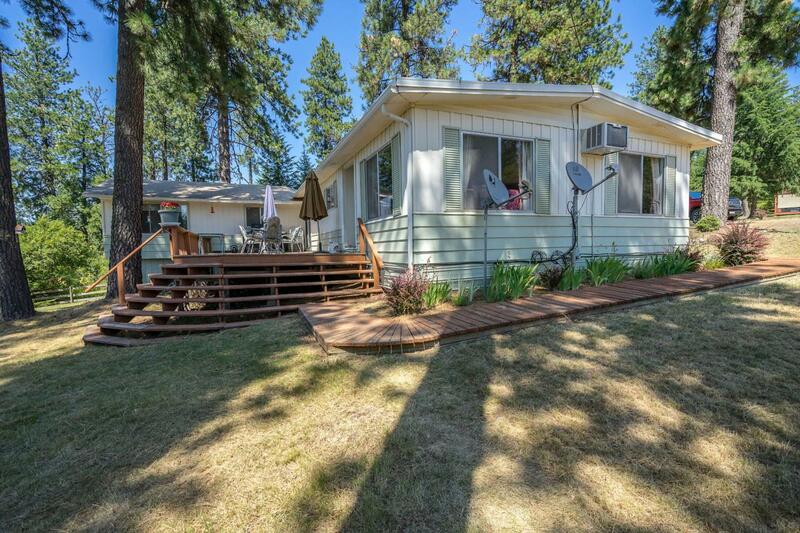 Very clean 4BD/2BA manufactured home on 1.7 acres with filtered LAKE VIEWS. 36x48 SHOP with 12ft and 8ft doors, finished/insulated room with loft overhead. Ride your ATVs off the property to National Forest close by! Less than 5 minutes to Lake Coeur d'Alene and Centennial Trail! Come get your slice of North Idaho at a GREAT PRICE!